A children’s hospital in Northeast D.C. is being impacted by an outbreak of norovirus, the hospital announced. The HSC Pediatric Center alerted D.C. health officials that three patients tested positive for the contagious virus this week. 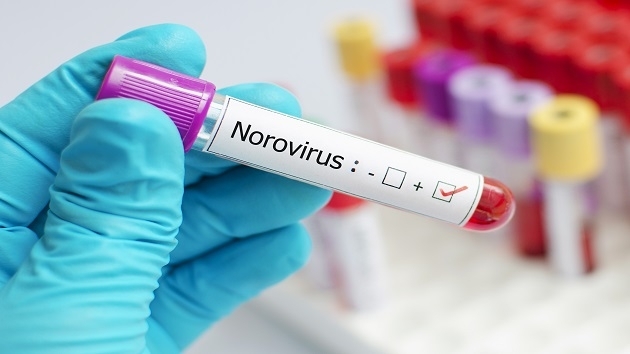 The Centers for Disease Control and Prevention says an outbreak of norovirus is defined as an occurrence of two or more similar instances resulting from a common exposure. The D.C. Department of Health is running their own lab reports to confirm the outbreak. “The hospital has implemented protocols to manage the spread of infection based on Centers for Disease Control guidelines,” an HSC Health Care System spokeswoman said. Visitor restrictions are in effect at the hospital. HSC Pediatric Center is a children’s specialty hosptial that serves children from infancy to age 21. Editor’s note: This article has been updated with the hospital’s information.